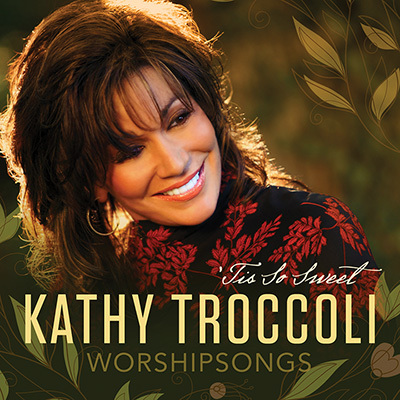 The follow up to Kathy's 2005 classic, Draw Me Close: Songs of Worship. Using sparse but soothing instrumentation to support her full, velvety voice, Kathy creates a beautiful tapestry of worship. *This FLASH media player may not be compatible on all mobile devices.